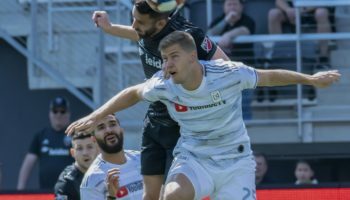 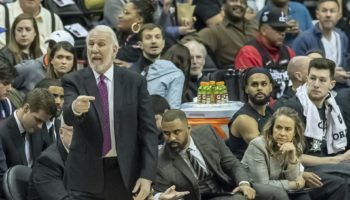 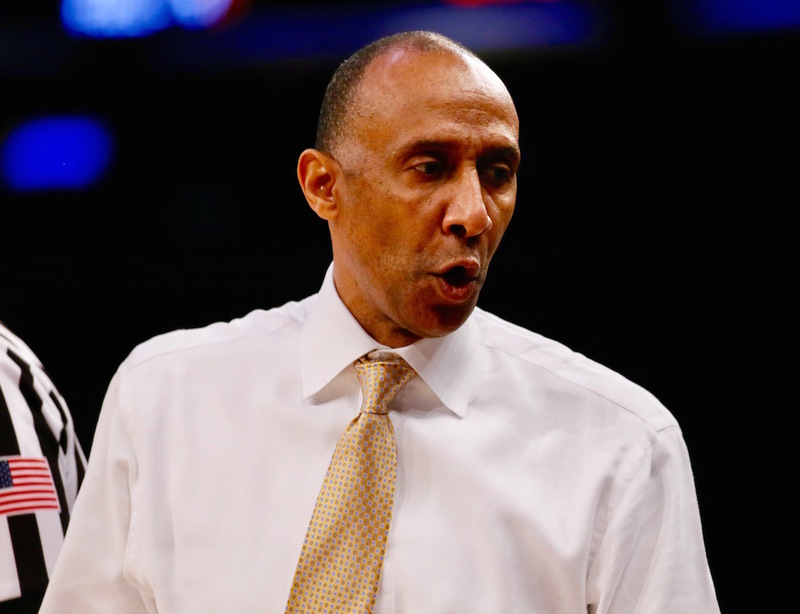 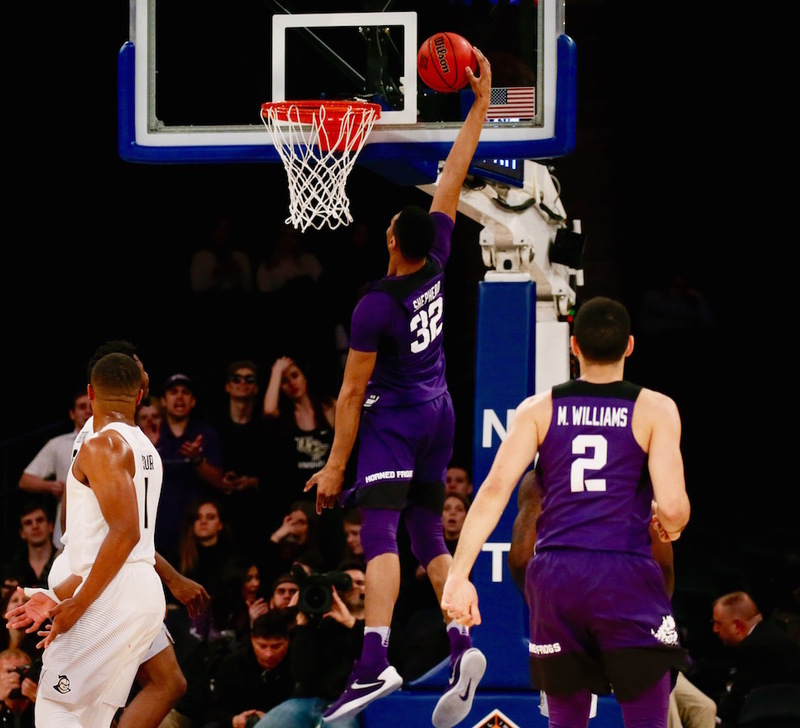 It’s not the Final Four that, deep down, they would have wanted to play in this week, but one of the four teams that has arrived in New York City will leave the Big Apple as a champion. 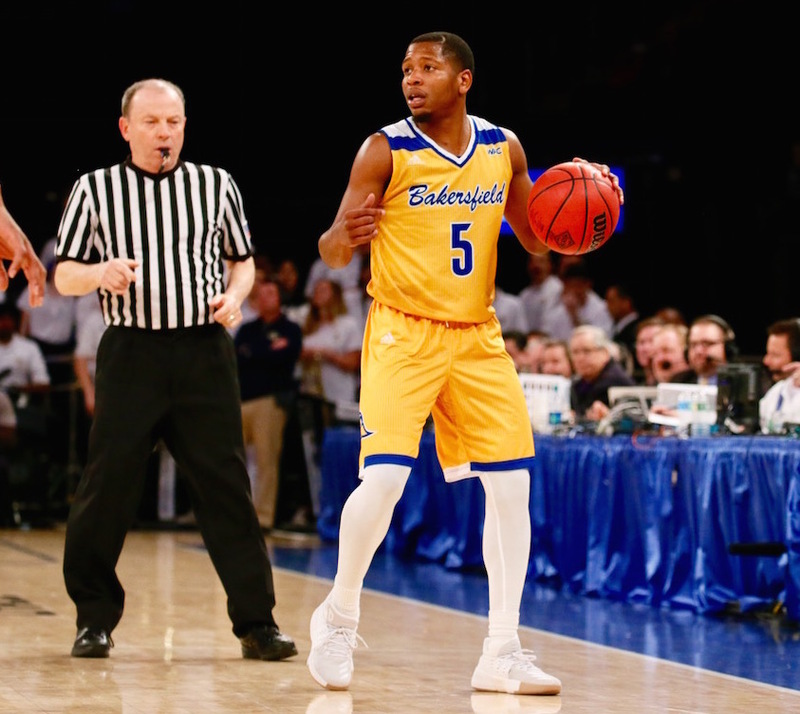 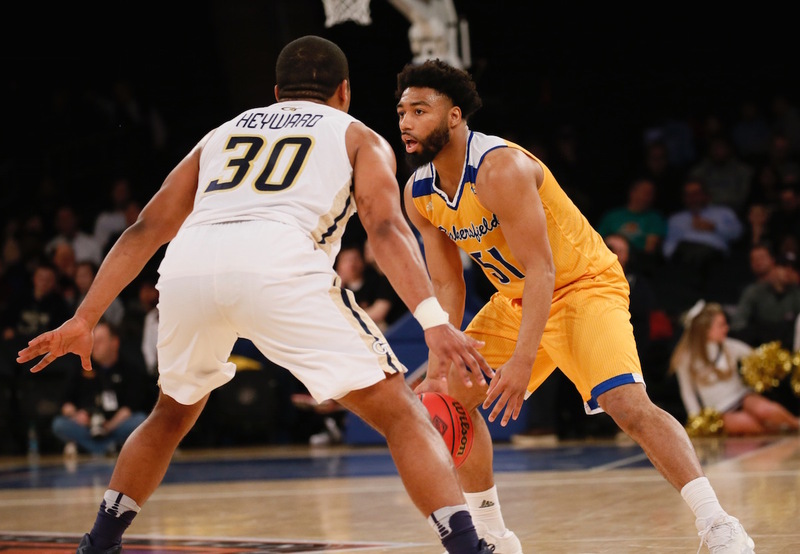 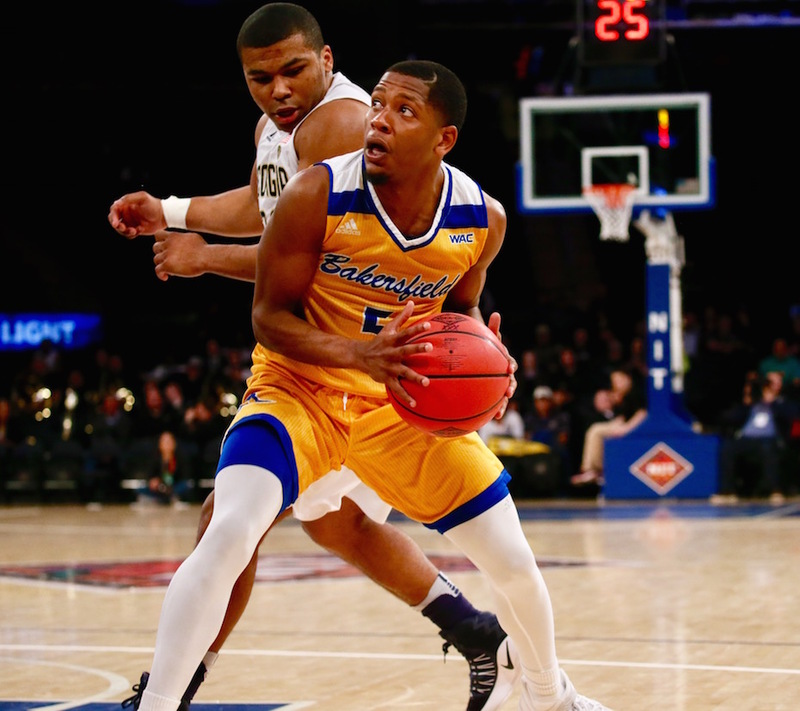 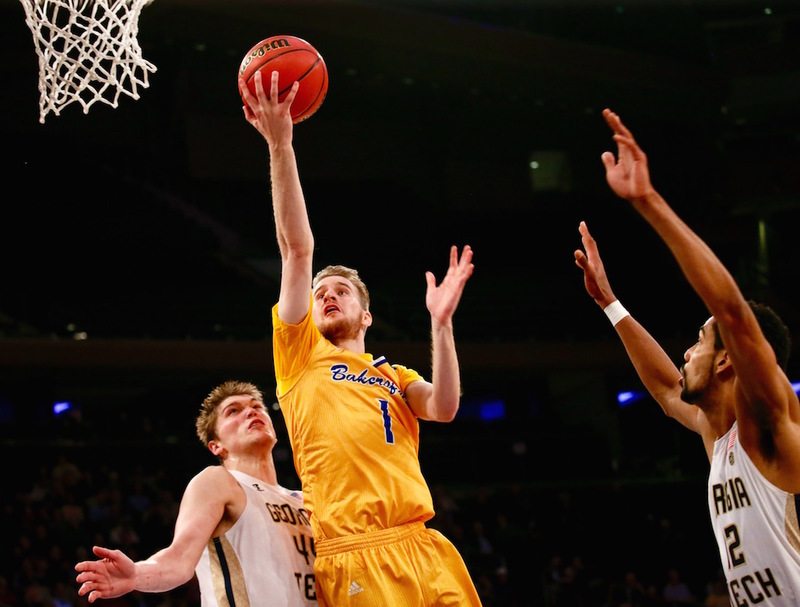 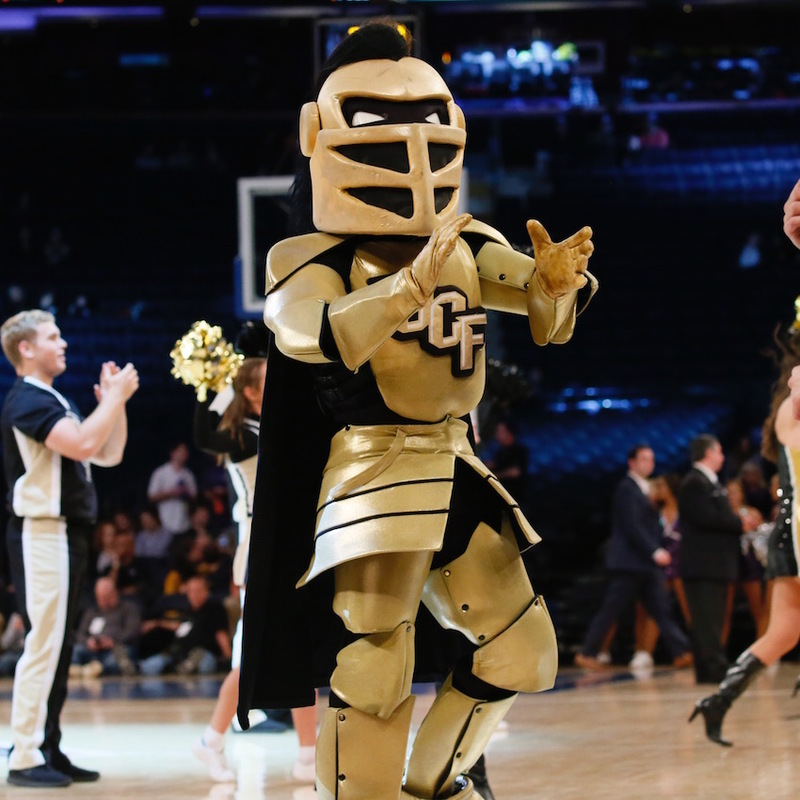 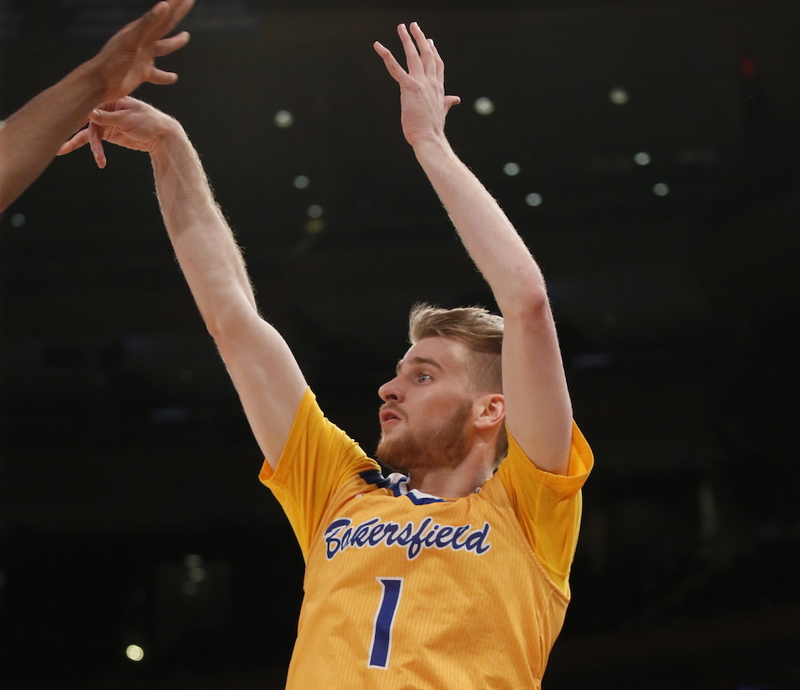 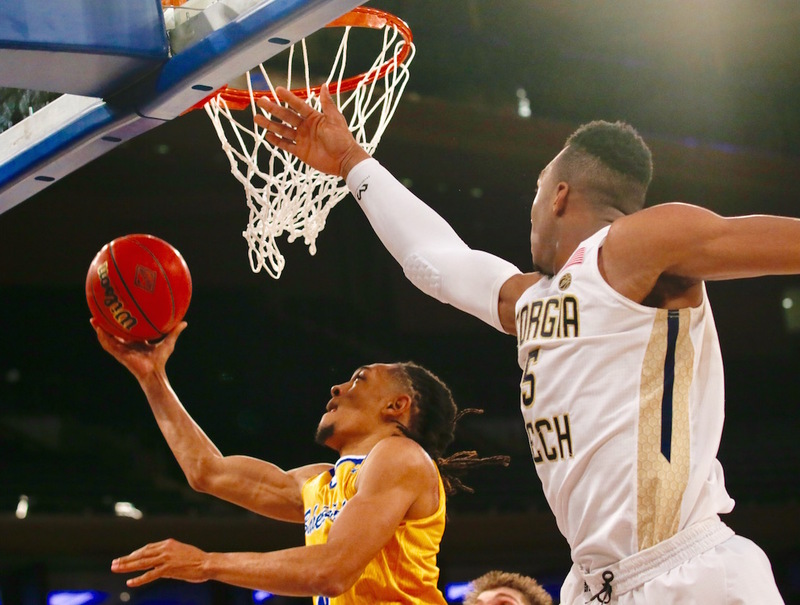 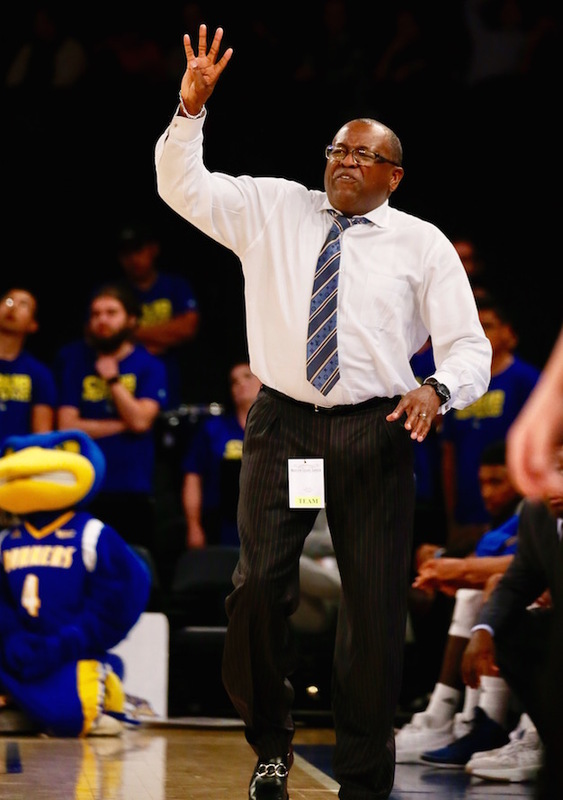 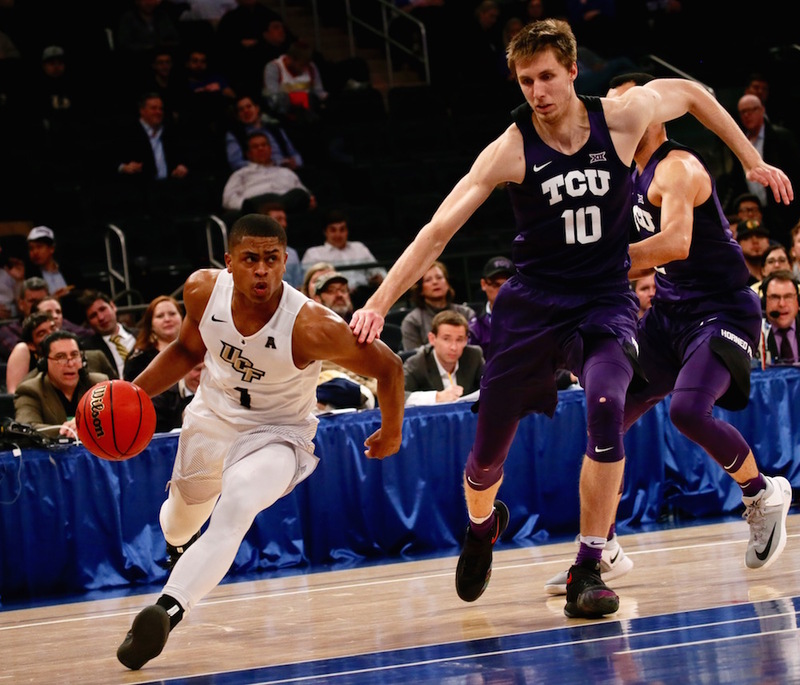 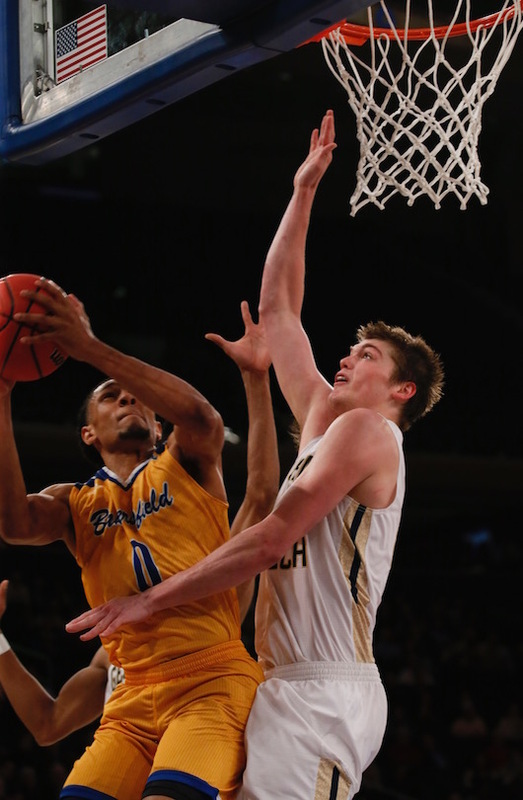 On Tuesday night, the National Invitation Tournament will mark its 80th year at Madison Square Garden by hosting two games involving the four semifinalists: CSU Bakersfield, Georgia Tech, TCU and UCF. 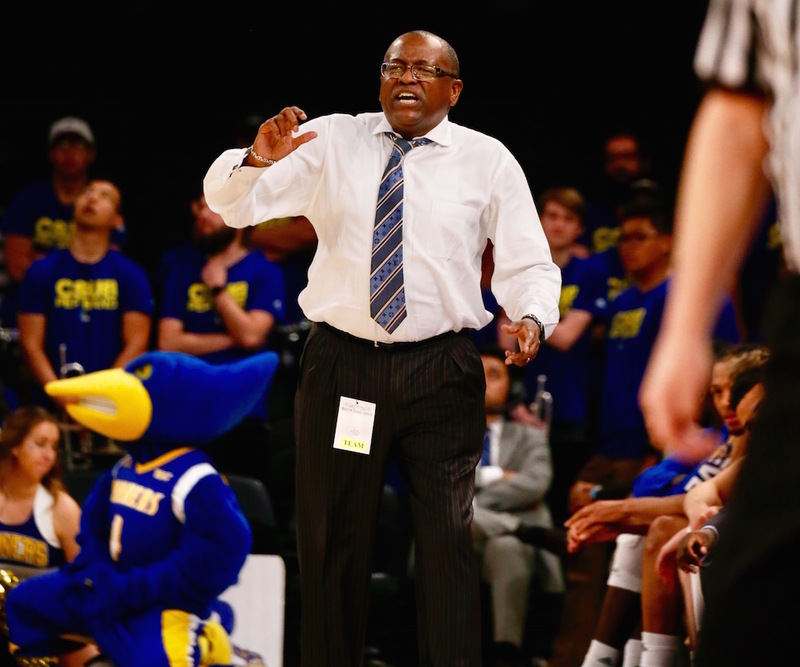 In game number one, the surprising Roadrunners from Bakersfield, the first No. 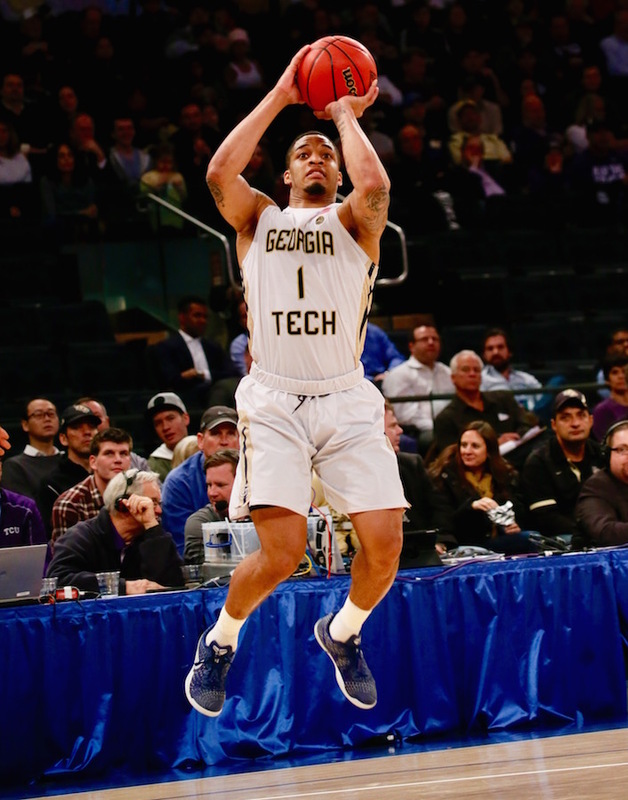 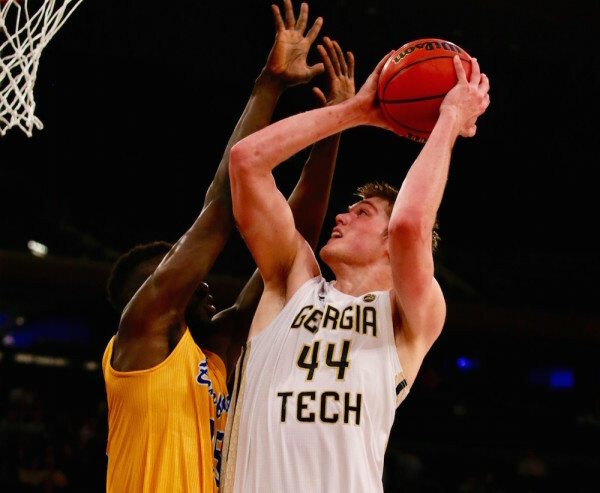 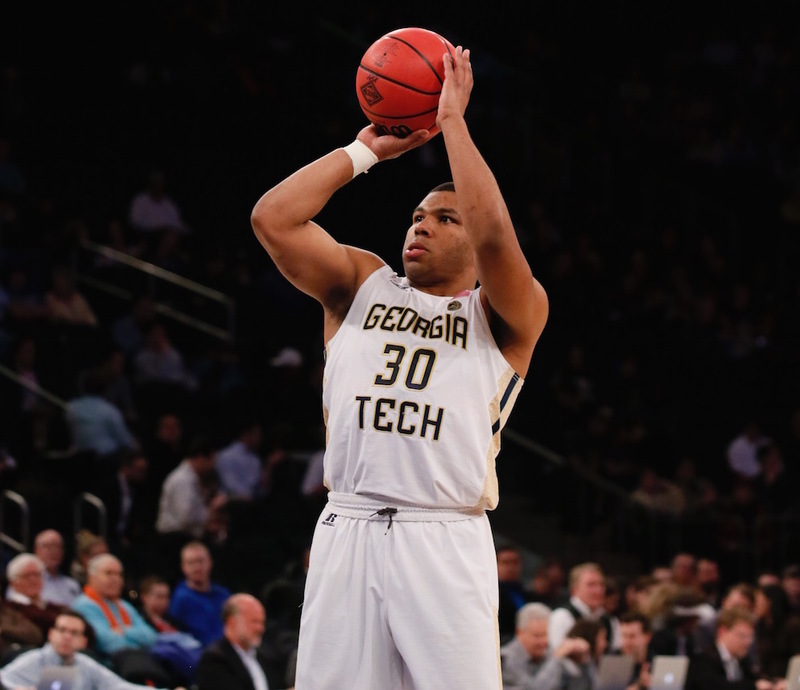 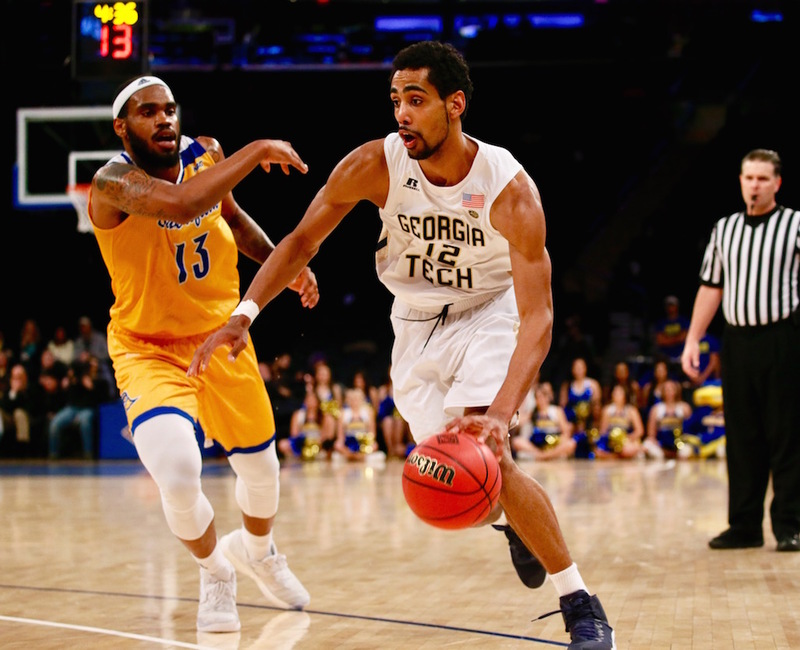 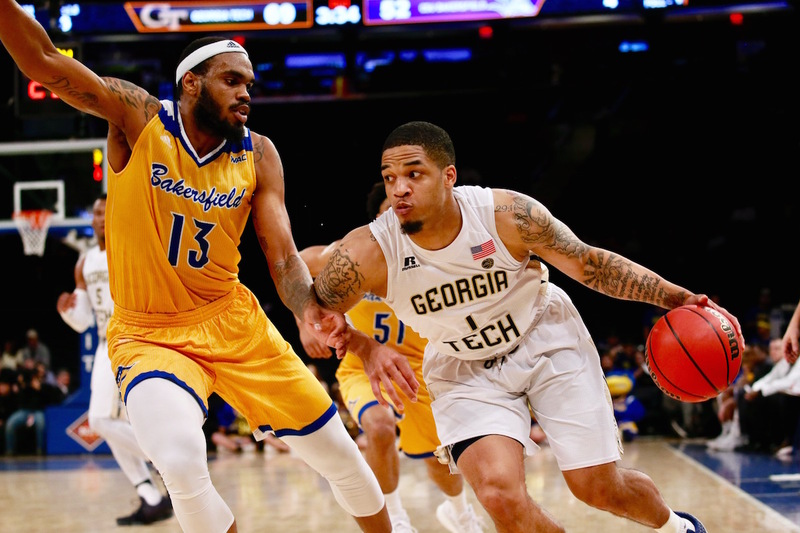 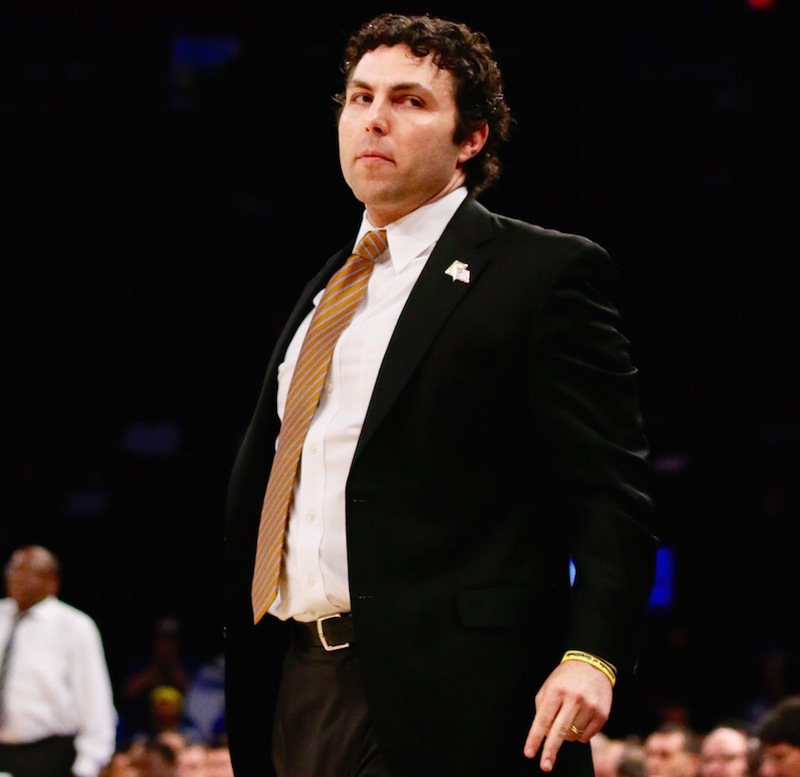 8 seed ever to make the NIT semifinals, will take on the Yellow Jackets, who have surprised many this season under first-year head coach Josh Pastner. 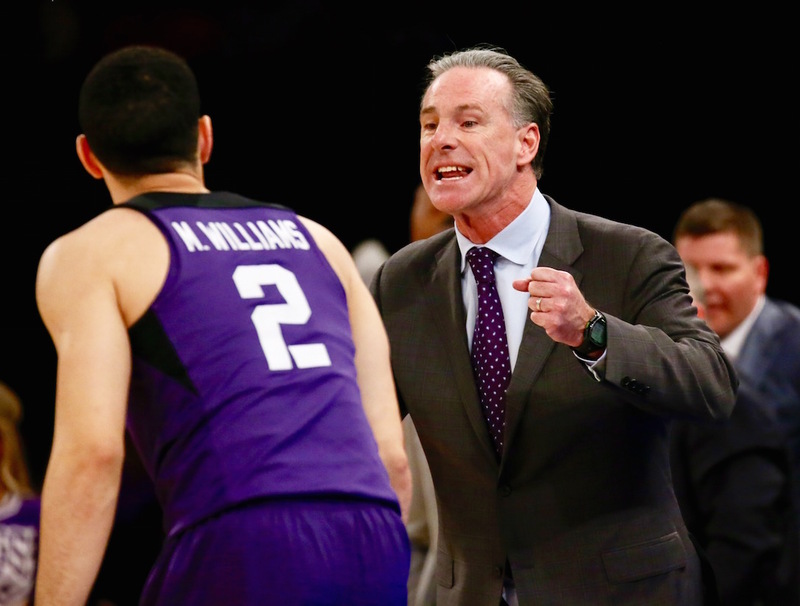 Speaking of first-year head coaches, Jamie Dixon has led the Horned Frogs in his initial campaign in Forth Worth to Madison Square Garden, a place Dixon knows all too well from his 13 previous seasons as head coach of the University of Pittsburgh. 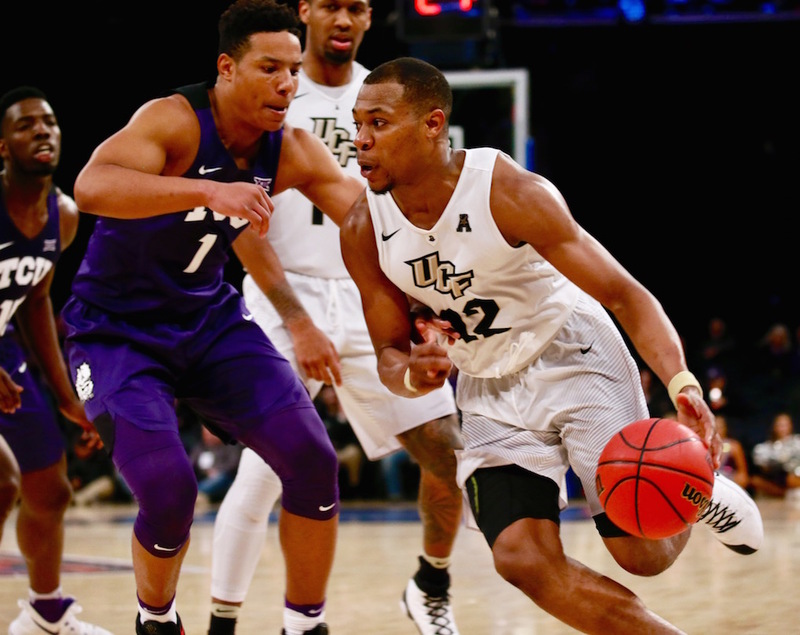 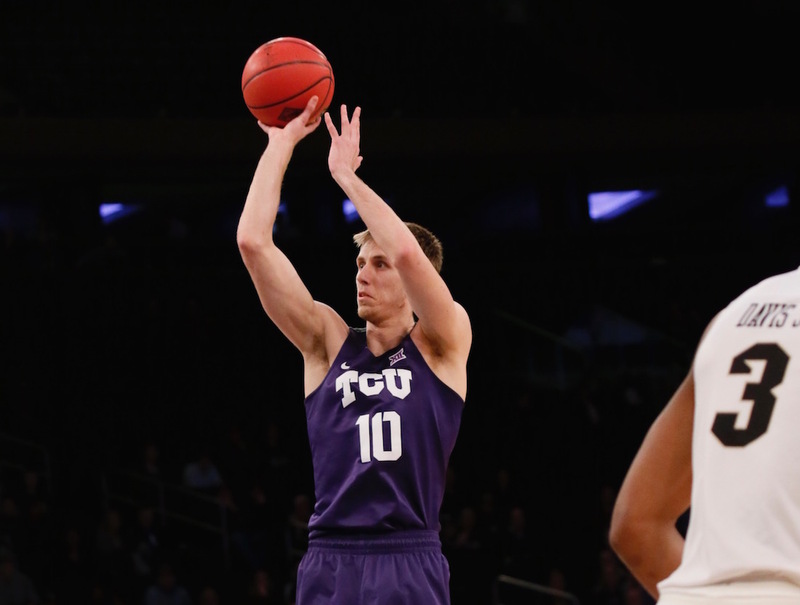 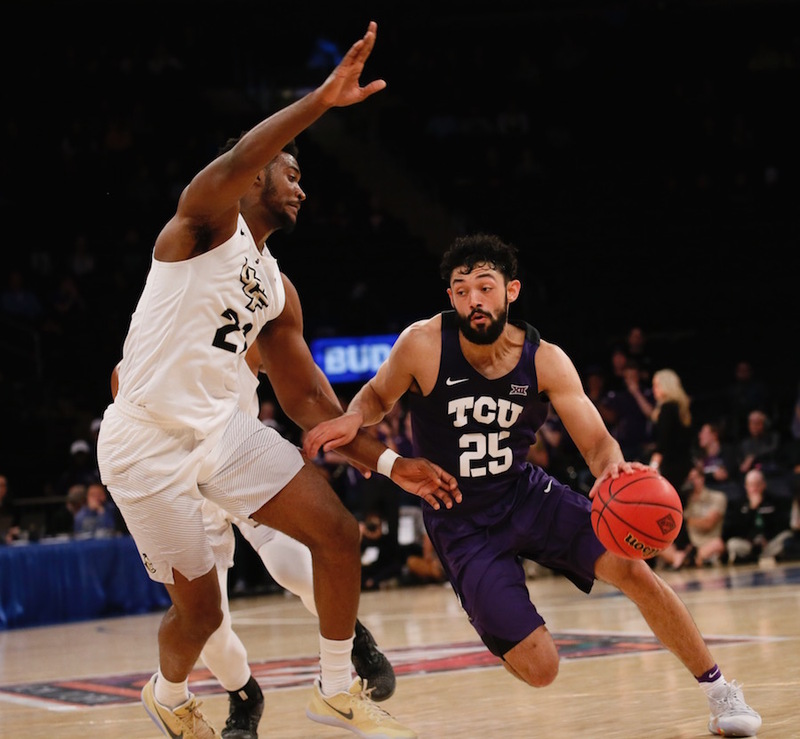 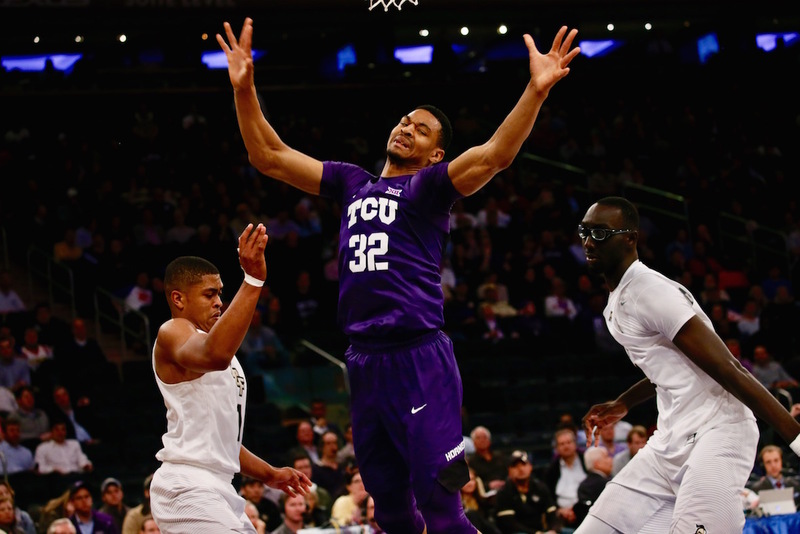 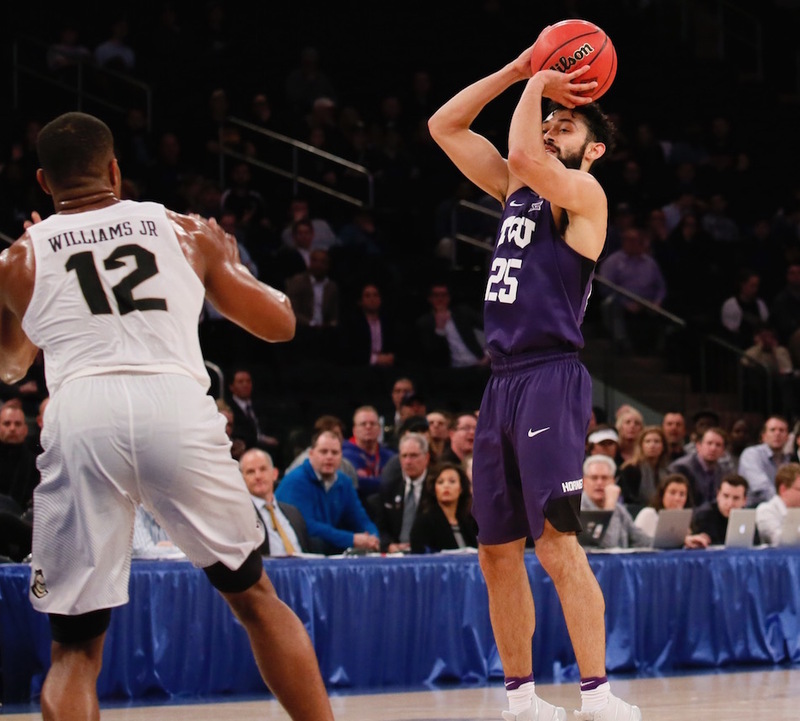 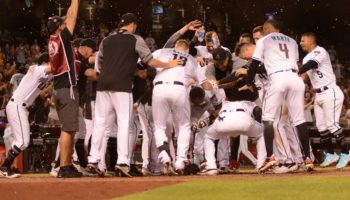 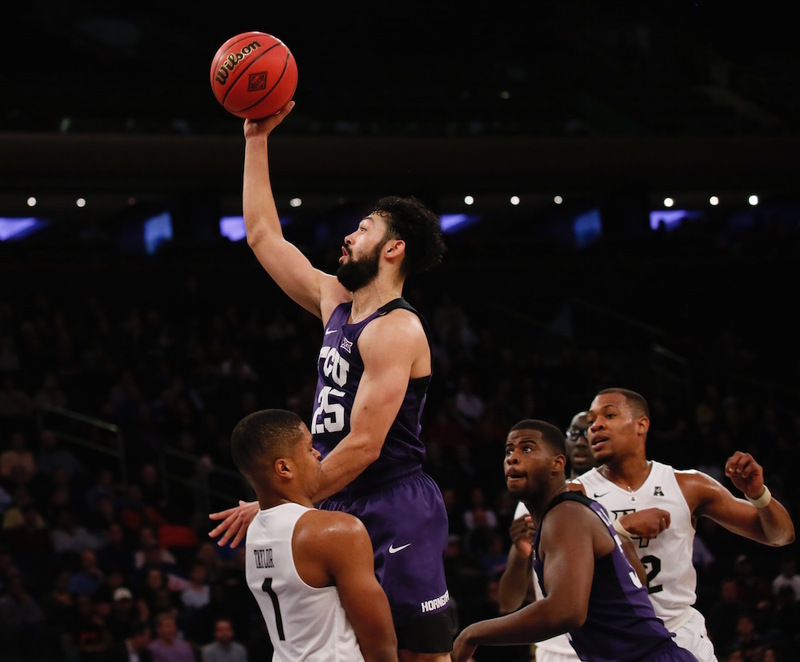 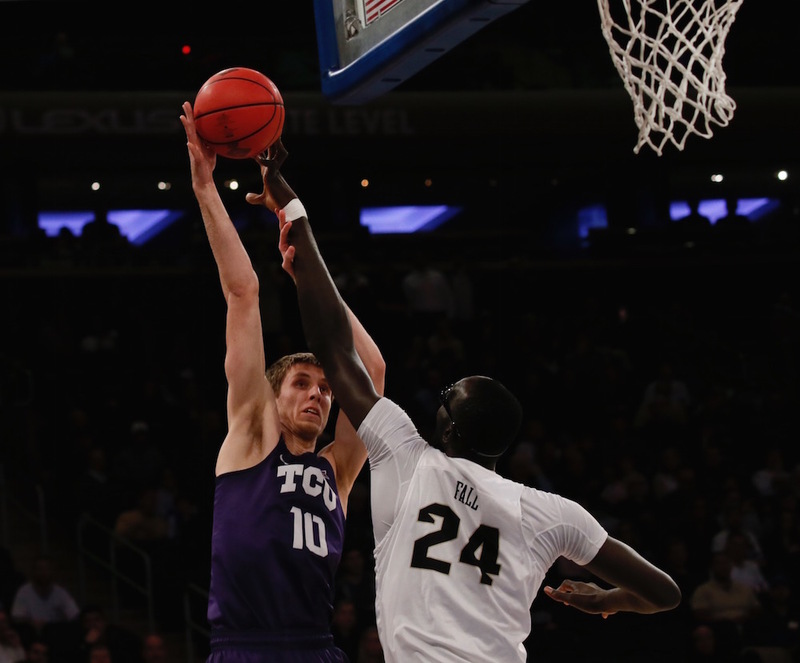 TCU will take on the Knights of UCF, who had to win on the road against the top seed in their part of the bracket, Illinois State, before defeating Illinois from the Big Ten to make it to New York. 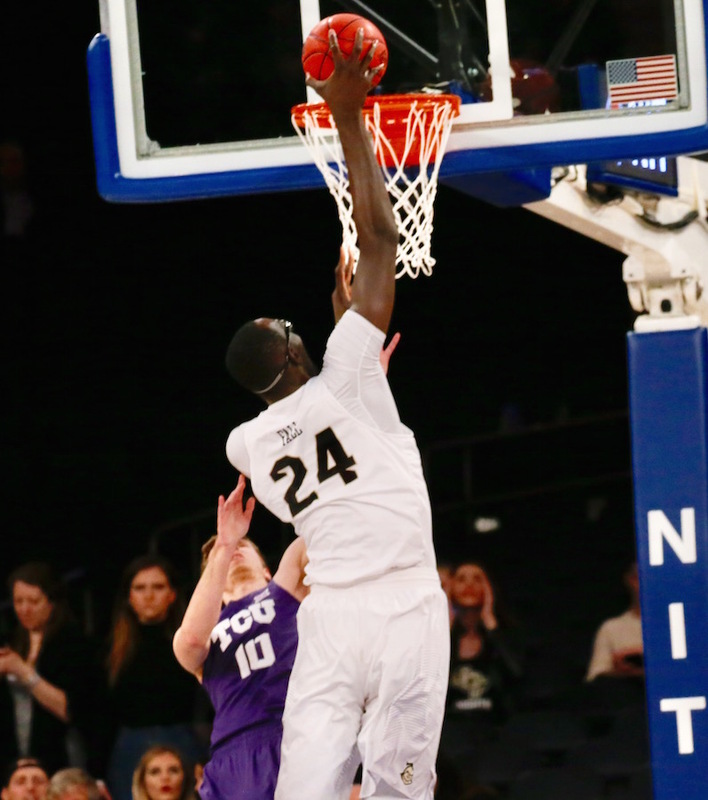 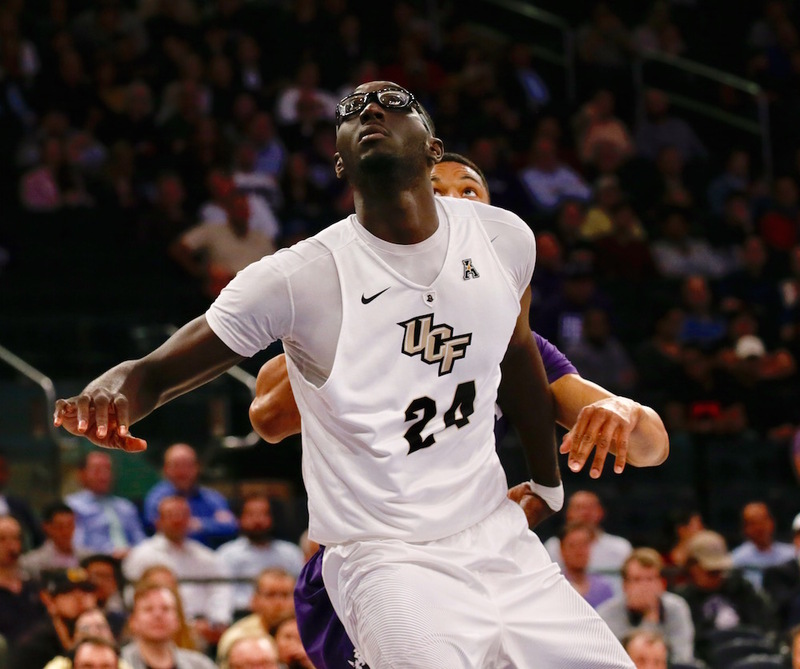 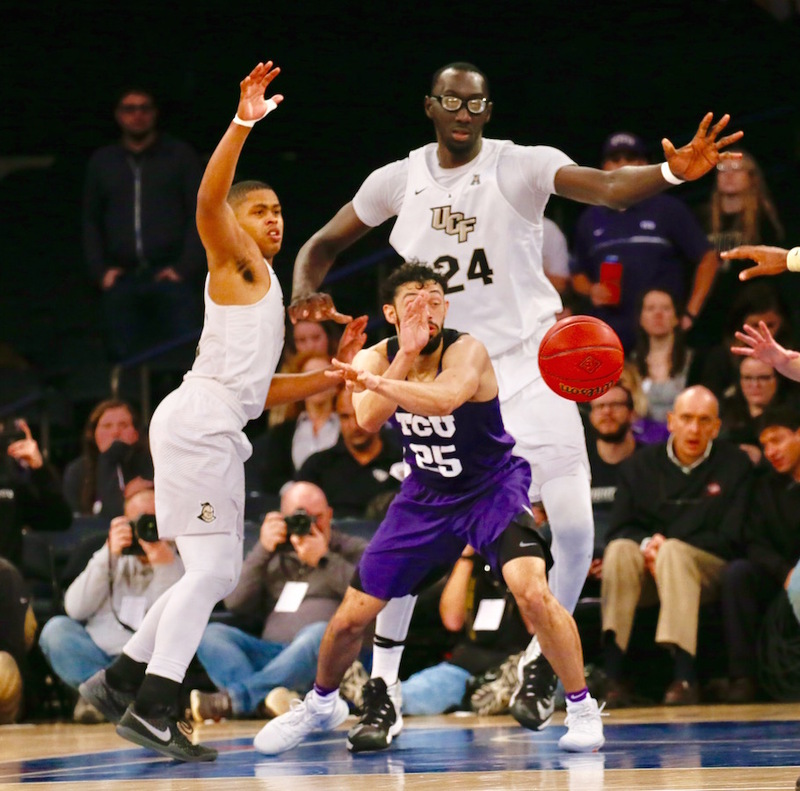 If you haven’t seen Tacko Fall in action, the 7-foot-6 center for the Knights, then this is your lucky day. 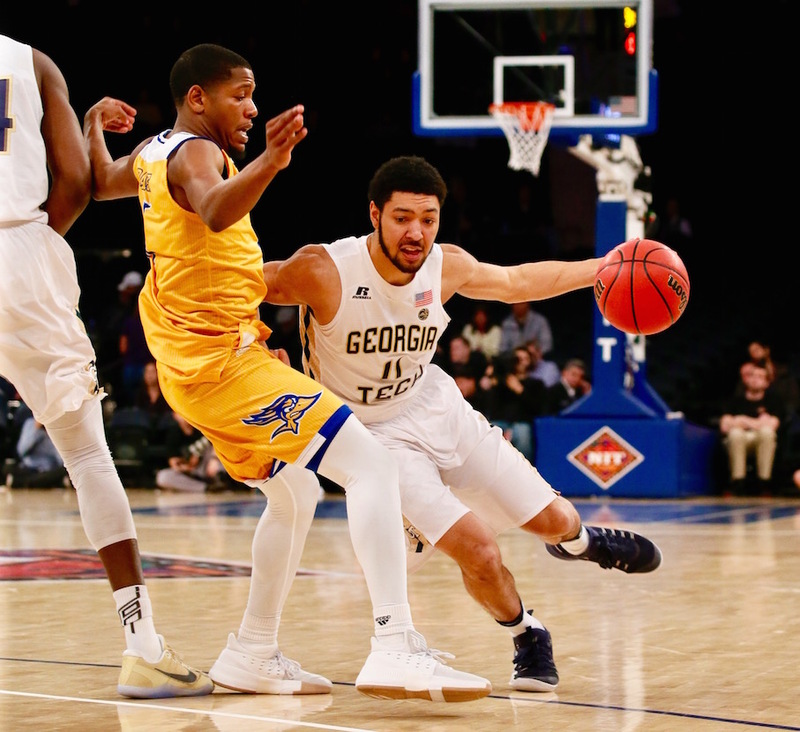 As always, our photographer, Robert Cole, is courtside at The World’s Most Famous Arena to provide us and our viewers amazing closeups of the action. 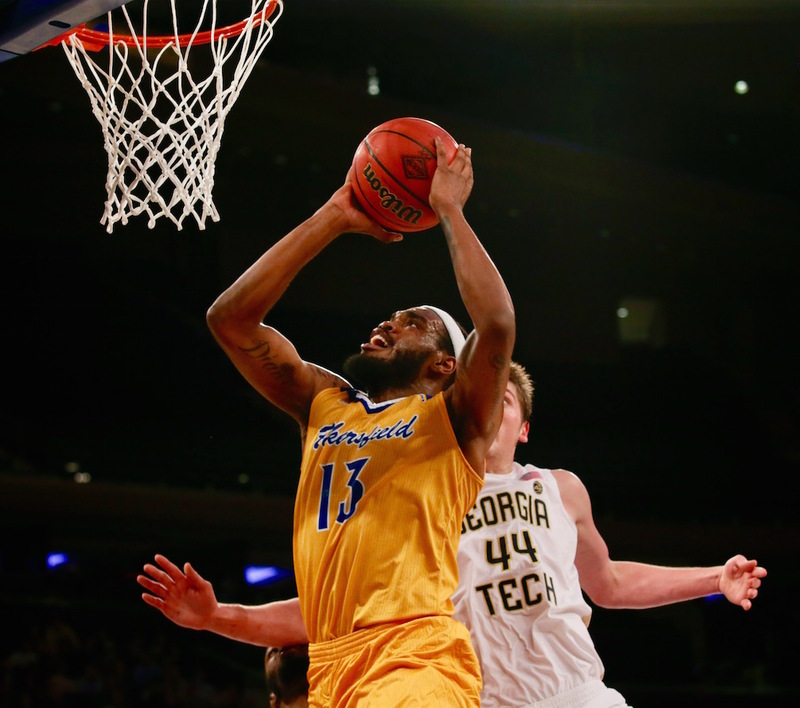 Keep refreshing this page soon to see the latest pictures from the Bridgeport Region final. 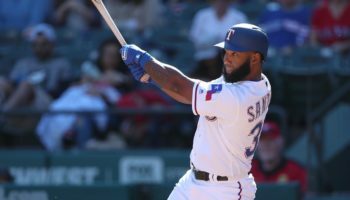 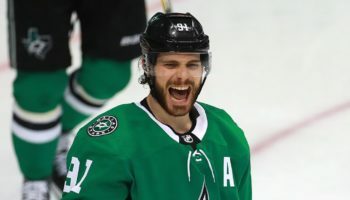 There are now 37 photos in this gallery and, after clicking on the first photo to enlarge the picture, make sure to press the left and right arrow buttons to scroll through the rest of the pictures.